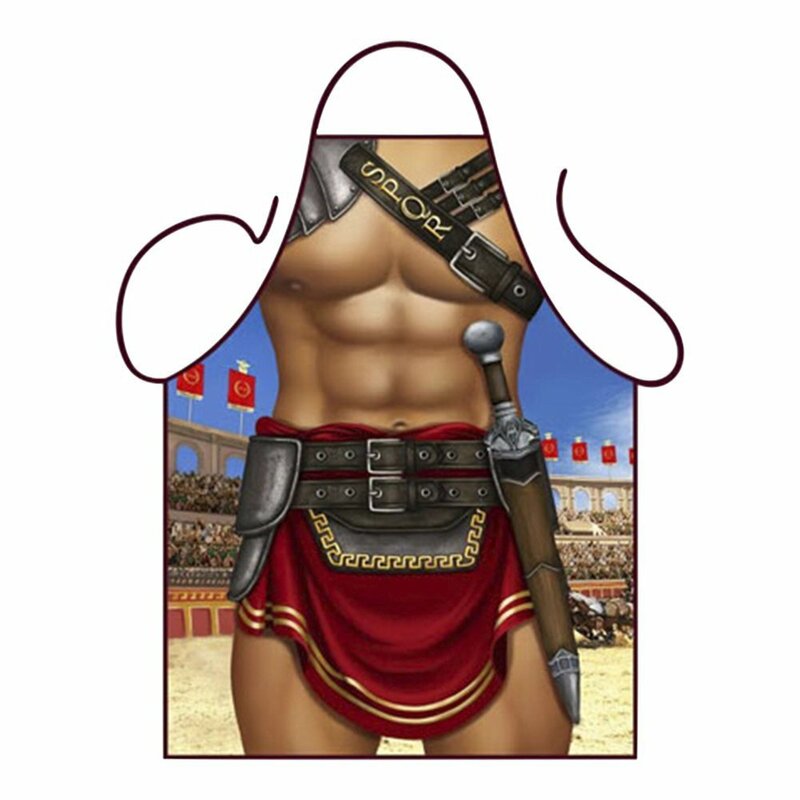 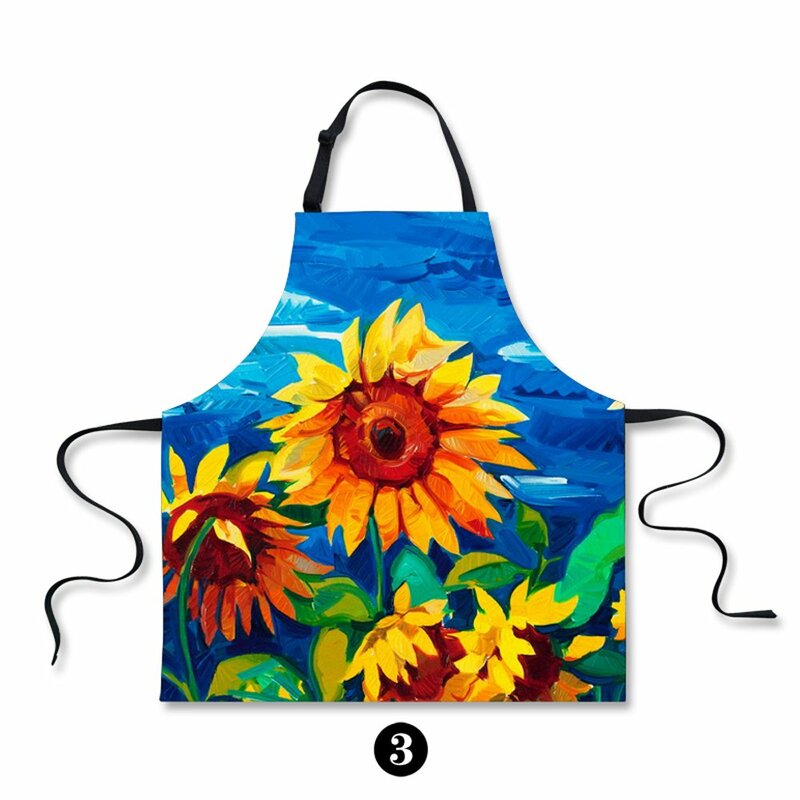 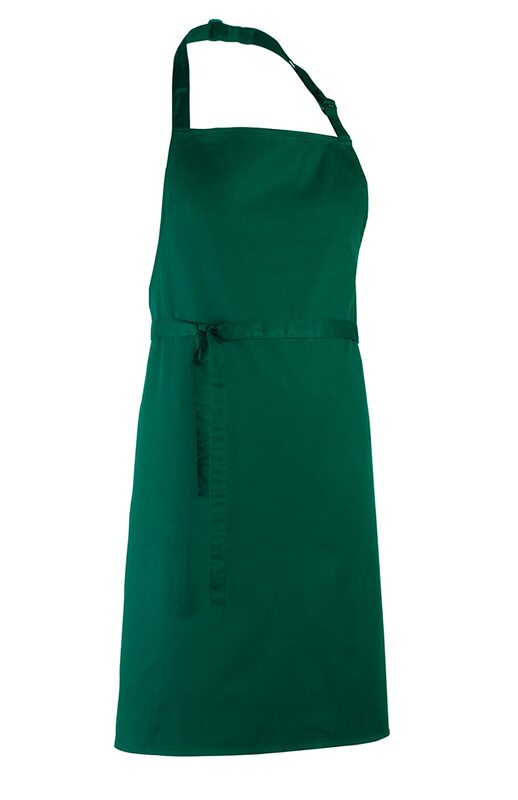 TO PERSONALISE your apron, please select the 'This is a Gift' option at checkout. 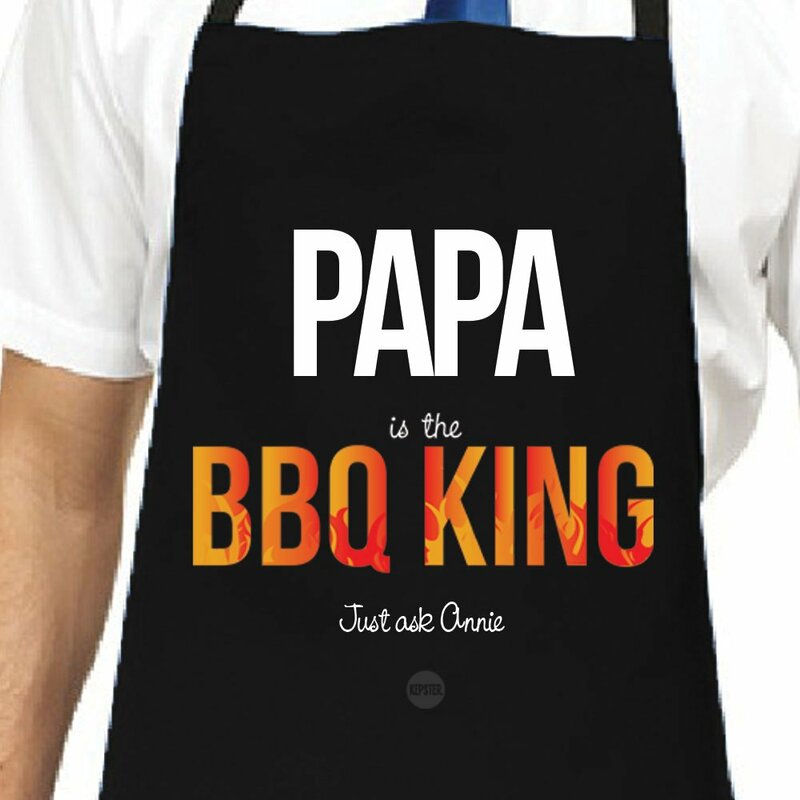 Use "GIFT MESSAGE" at checkout to supply us with 1: Choose Grandad, Papa, Granda or Papie (Grandad will be printed if none selected) 2: Names of the people who think Grandad is the BBQ King! 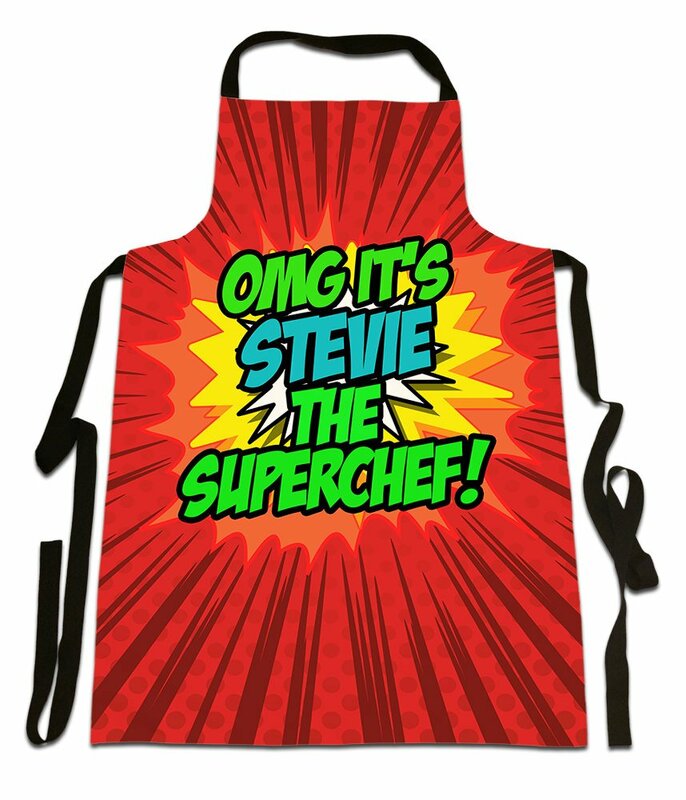 To ensure your gift is of the highest standard please purchase from KEPSTER and not any copycat Chinese sellers, if bought from Kepster your item will be personalised & Digitally Printed in the UK by Kepster on 100% Cotton to provide a soft touch quality print (no low quality polyester). 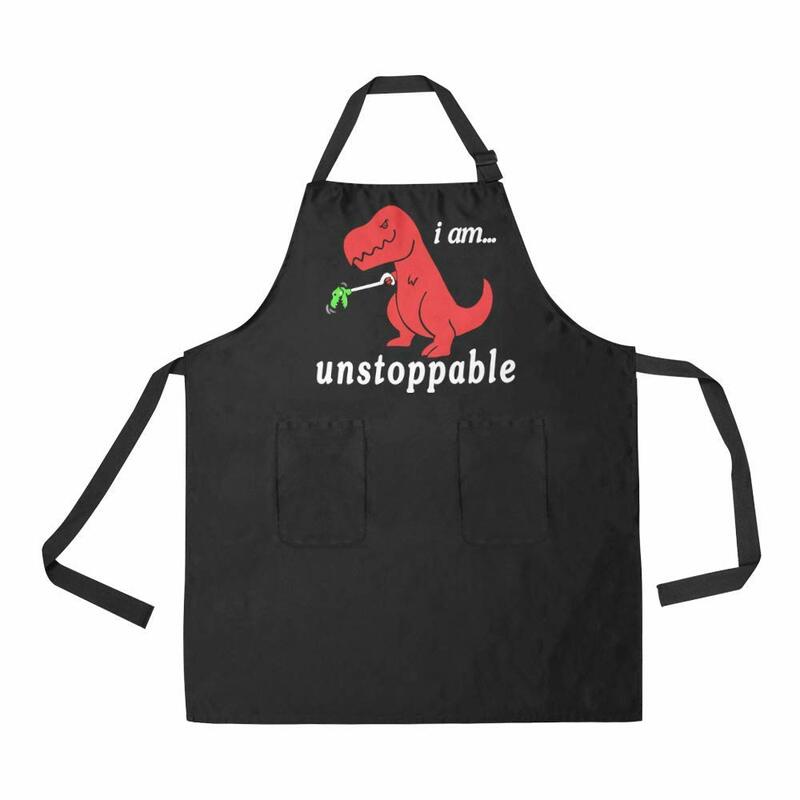 Personalised Apron for Grandad, ideal quirky Fathers Day or Birthday Gift. 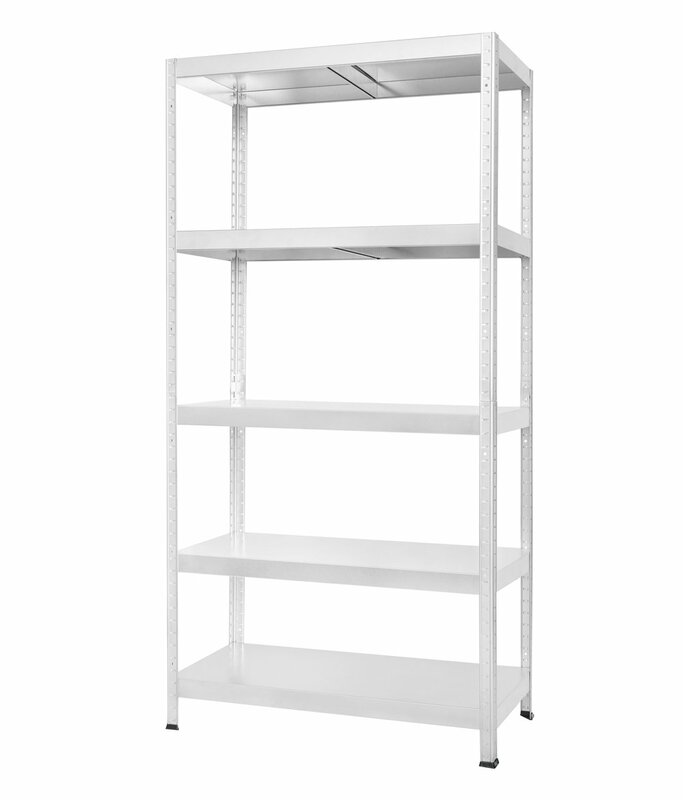 Printed by Kepsterfor a Quick Dispatch within 1-2 Working Days. 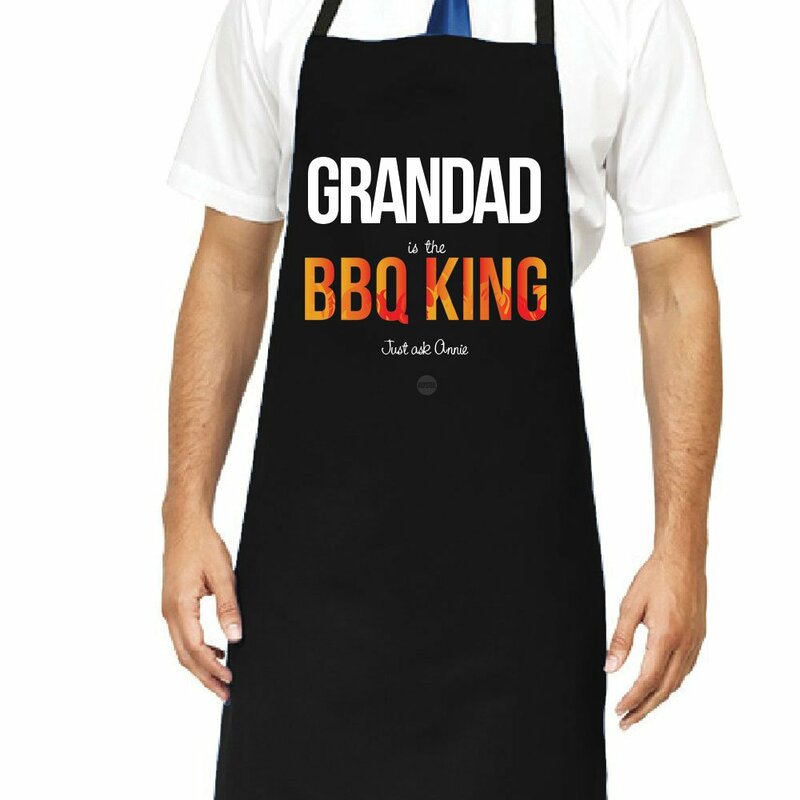 Surprise Grandad with this Flaming Hot Apron, printed with the words 'Grandad is the BBQ King Just Ask...personalised with your choice of name/names' Your 100% COTTON apron will be printed digitally, meaning your Grandad can wash and wear his Apron after every BBQ with no cracking or fading! 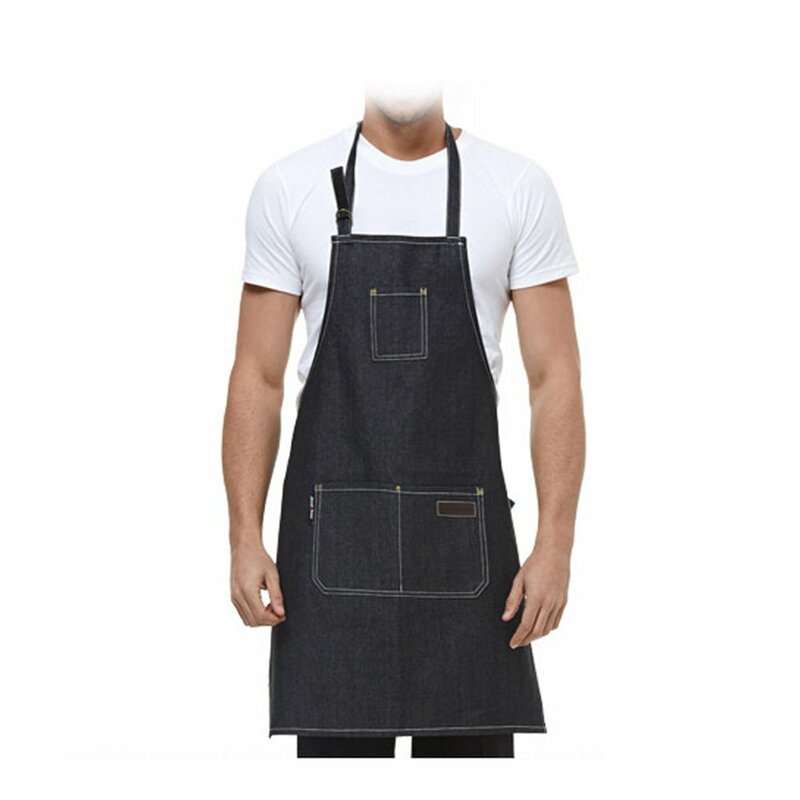 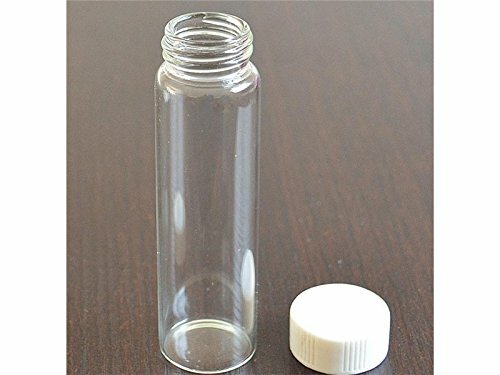 Kepster only stock 100% Cotton, no low quality polyester!